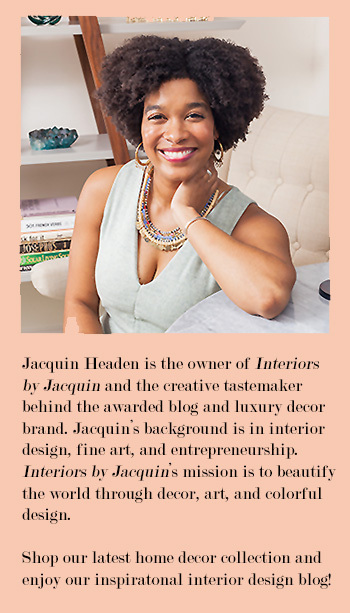 I’ve searched the web to bring you the BEST home decor and furniture finds on a budget. These budget finds have high style, but a low price so your dollar can stretch! Take a look! I’ve saved the best deal for last! 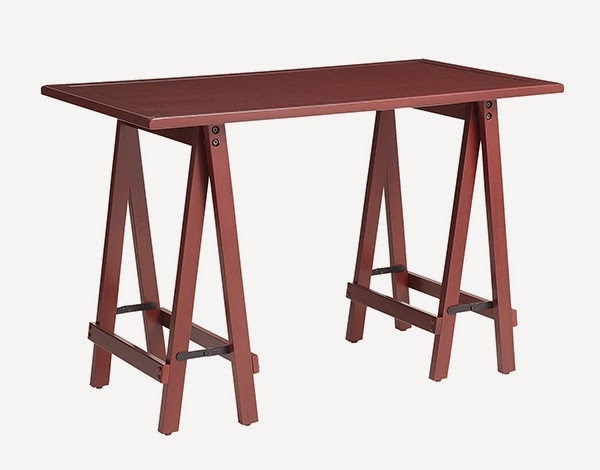 Check out this classic, architectual sawhorse desk for only $99.98 at Pier 1 Imports, marked down from $229.95 (below). Which one of these budget finds is your favorite?